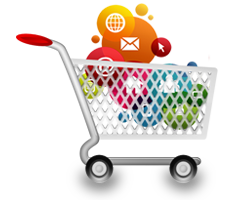 Sell unlimited products with effective marketing tools. 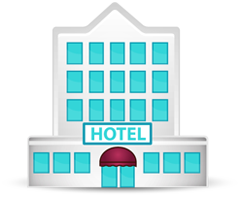 Real Time Online Booking & Front-desk Management. e-Payment reservations by credit card or paypal. No additional software or scripts needed. 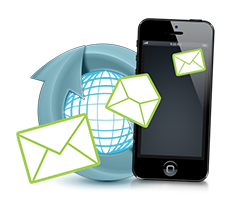 Increase your sales by using our Bulk SMS services. SMS can be sent via your computer browser. Fast & easy delivery. Your clients get instant notification on your latest products and services. 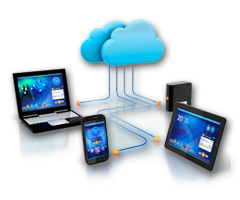 Our range of EASY hosting plans are an excellent choice for small to medium sized businesses. Our Plus hosting plan is specially designed for your Business. Enterprise Hosting is designed for Corporates. 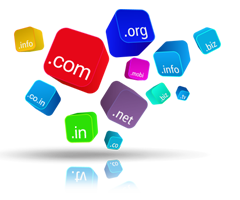 We make it easy and inexpensive to register your domain name. 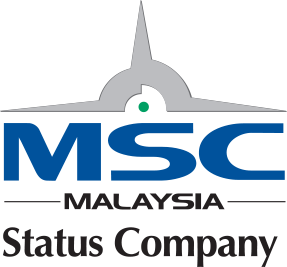 We offer all major Top Level Domains (Internic) & Malaysian Domains (Mynic). 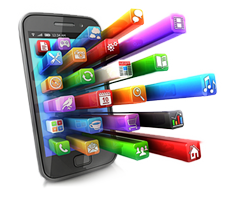 We ensure that our responsive websites are accessible across all devices. 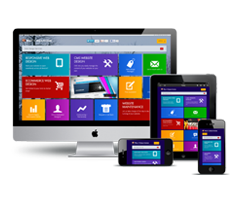 Our web design services can assist in elevating your business’s image to a new level. 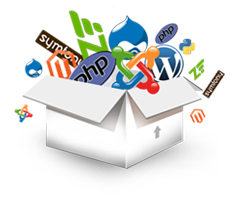 We also redesign and update existing web sites. 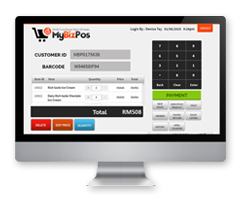 (POS) is suitable for both small to mid-sized retailers. Retailers need a systematic method to manage their business. Capable of seamlessly integrating & consolidating stored data. Real-time online payment solutions for business of all sizes. Easy Integration with APIs & Mobile SDKs. 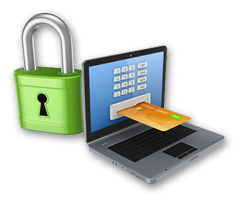 Low cost and Secured payment processing.